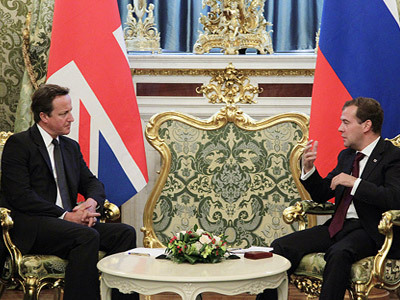 The visit by the British Prime Minister to Moscow is seen as an attempt to thaw the damaged relations between Russia and UK. But experts believe there is no reset in the mutual relations, but just a “necessary normalization”. ­Professor of politics at the University of Kent, Dr Adrian Pabst thinks the outcome of the talks should not be overestimated. “For the moment it is simply an impasse on it. And as horrific, as difficult this case may be, I don’t think it can possibly hold back bilateral relations. Therefore they need to simply put it to one side and move on,” he said. Syria is another prominent issue on which the UK and Russia do not see eye to eye. Dr Pabst believes “there won’t be anything like the Resolution 1973 in the Libyan case”. But the atmosphere of the talks was quite positive, with some laugh at the news conference which followed the negotiations. 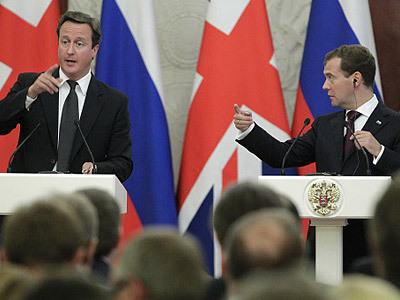 One of the questions was about rumors that David Cameron was attempted to be recruited into the KGB. Dr Pabst was quite categorical on the issue. “No I don’t think he has really got the profile for that. He is too much of a patriot. The same is true for President Medvedev. They are both patriots and patriotic politics is very important in this world where globalization and nationalism pose different threats to identities,” he insisted. 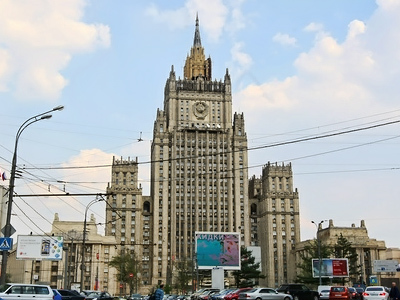 Political analyst Dmitry Babich believes Moscow’s approach towards the long-standing diplomatic crisis with London is to have economics separated from politics. “Russia’s usual way to circumvent the problems with foreign countries is to suggest that issues that cannot be resolved right now should be set aside and the economic co-operation should continue. I hope that this pattern will work and that we will see Russia and Great Britain having more economic co-operation in the future. There are all prerequisites for it,” he told RT. He says the firmness of Russia’s rejection to extradite its citizen for a trial in Great Britain is well-grounded and unlikely to be changed. 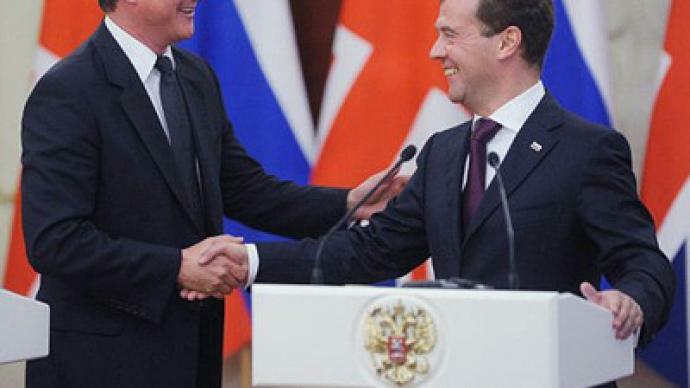 “Russia wants to improve relations with Britain, but not at the expense of some principles that Russian elite has. And one of those principles is not to give in on issues regarding the competence of Russian authorities. We are not ready to risk the political system in Russia in order to please Britain,” he said. The differences Russia and UK have on the issue of Syria come from Moscow’s conservative stance on the civil conflicts in the Middle East, Babich says.